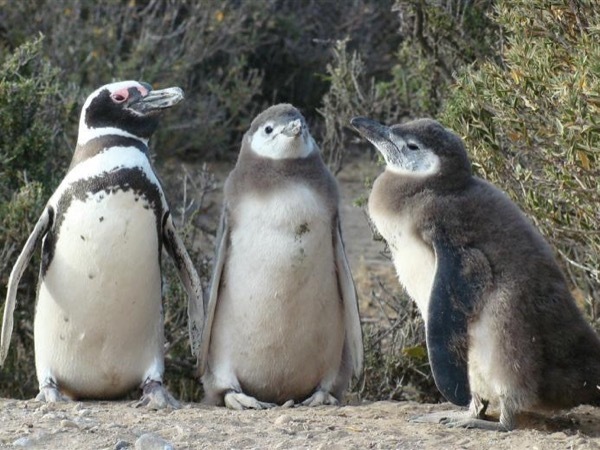 Traveler Review for Private Tour in Puerto Madryn, Chubut, Argentina by Tour Guide Carina S.
About Carina S. Message Carina S.
Carina was a very nice guide, knew almost everything we asked about, and had a wide knowledge aboaut many things. The tour was interesting and well organized and the penguin colony very well interesting with a small info center and paths and tracks to walk on around the area with penguins on both sides. Carina took us to a nice restaurant in Rawson on our way back to Puerto Madryn.